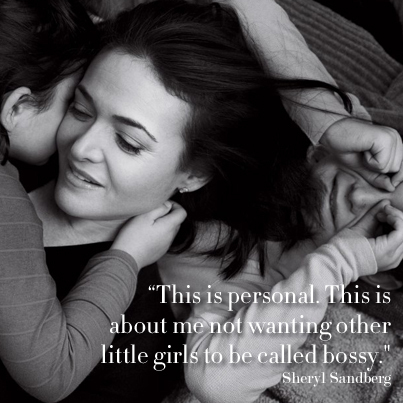 See the gallery for quotes by Sheryl Sandberg. You can to use those 8 images of quotes as a desktop wallpapers. Over the last 10 years, women have stalled out at the top. 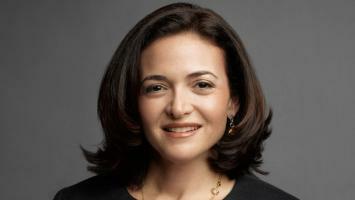 At Facebook, we try to be a strengths-based organization, which means we try to make jobs fit around people rather than make people fit around jobs. We focus on what people's natural strengths are and spend our management time trying to find ways for them to use those strengths every day. 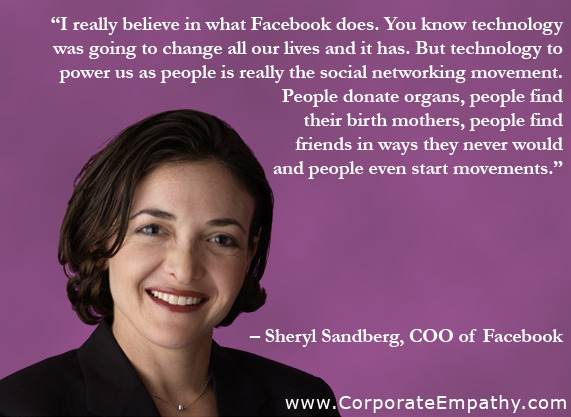 But I really believe that when you give people authentic identity, which is what Facebook does, and you can be your real self and connect with real people online, things will change. I don't hold myself out as a role model. I don't believe that everyone should make the same choices; that everyone has to want to be a CEO, or everyone should want to be a work-at-home mother. I want everyone to be able to choose. But I want us to be able to choose unencumbered by gender choosing for us. I don't pretend there aren't biological differences, but I don't believe the desire for leadership is hardwired biology, not the desire to win or excel. I believe that it's socialization, that we're socializing our daughters to nurture and our boys to lead. I look forward to the day when half our homes are run by men and half our companies and institutions are run by women. When that happens, it won't just mean happier women and families; it will mean more successful businesses and better lives for us all. 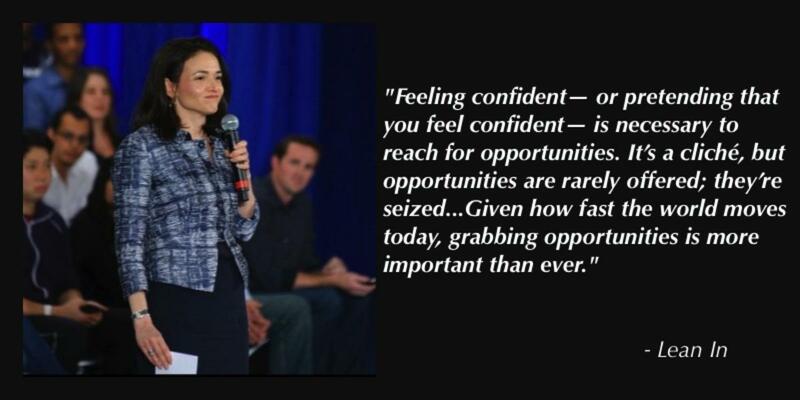 Much more quotes by Sheryl Sandberg below the page. People think that women don't negotiate because they're not good negotiators, but that's not it. Women don't negotiate because it doesn't work as well for them. Women have to say, 'I really add a lot of value, and it's in your interest to pay me more.' I hate that advice, but I want to see women get ahead. We need women at all levels, including the top, to change the dynamic, reshape the conversation, to make sure women's voices are heard and heeded, not overlooked and ignored. Women have made tons of progress. But we still have a small percentage of the top jobs in any industry, in any nation in the world. 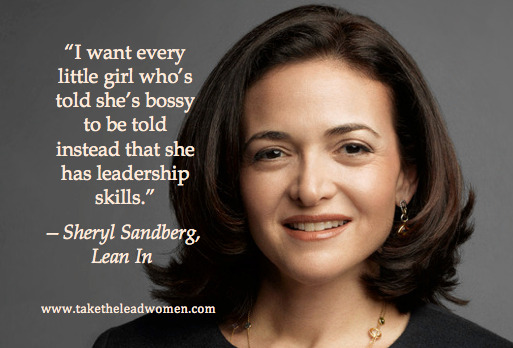 I think that's partly because from a very young age, we encourage our boys to lead and we call our girls bossy. I want to tell any young girl out there who's a geek, I was a really serious geek in high school. It works out. Study harder. So there's no such thing as work-life balance. There's work, and there's life, and there's no balance. If you ask men why they did a good job, they'll say, 'I'm awesome. Obviously. Why are you even asking?' If you ask women why they did a good job, what they'll say is someone helped them, they got lucky, they worked really hard. 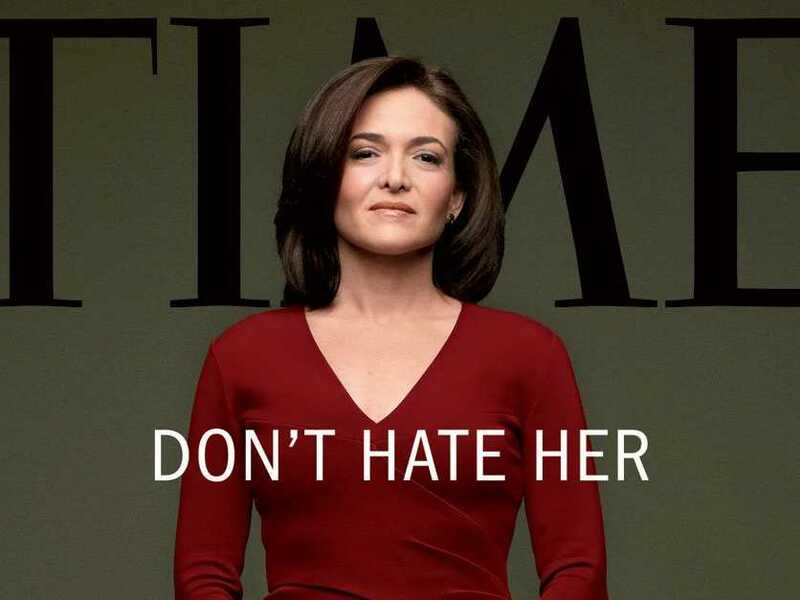 It's easy to dislike the few senior women out there. What if women were half the positions in power? It would be harder to dislike all of them. Women are not making it to the top. A hundred and ninety heads of state; nine are women. Of all the people in parliament in the world, thirteen per cent are women. In the corporate sector, women at the top - C-level jobs, board seats - tops out at fifteen, sixteen per cent. And what I saw happening is that women don't make one decision to leave the workforce. They makes lots of little decisions really far in advance that kind of inevitably lead them there. 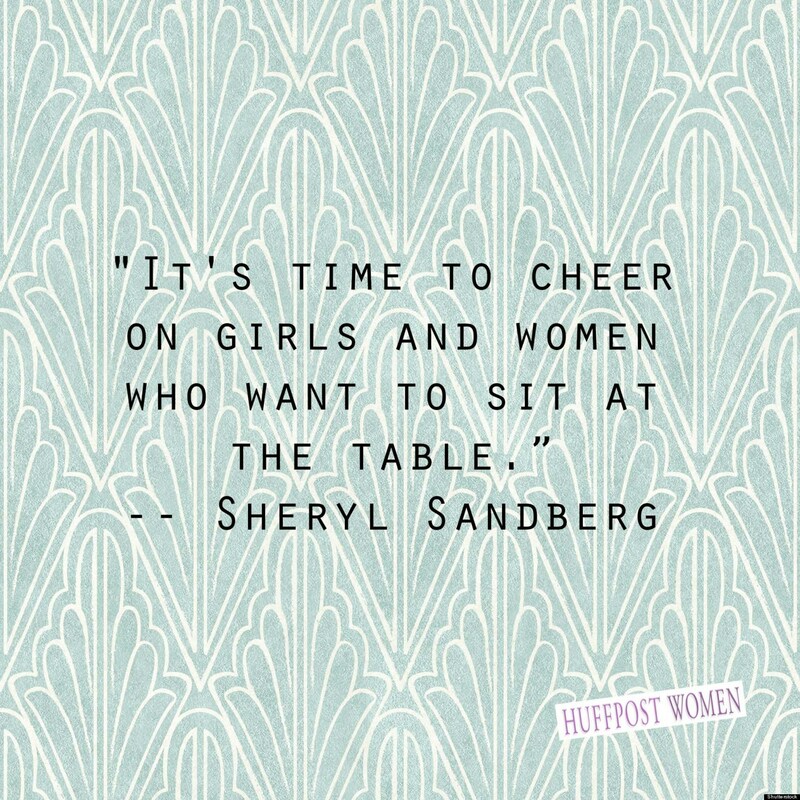 I wish I could just go tell all the young women I work with, all these fabulous women, 'Believe in yourself and negotiate for yourself. Own your own success.' I wish I could tell that to my daughter. But it's not that simple. The most important thing - and I've said it a hundred times and I'll say it a hundred times - if you marry a man, marry the right one. 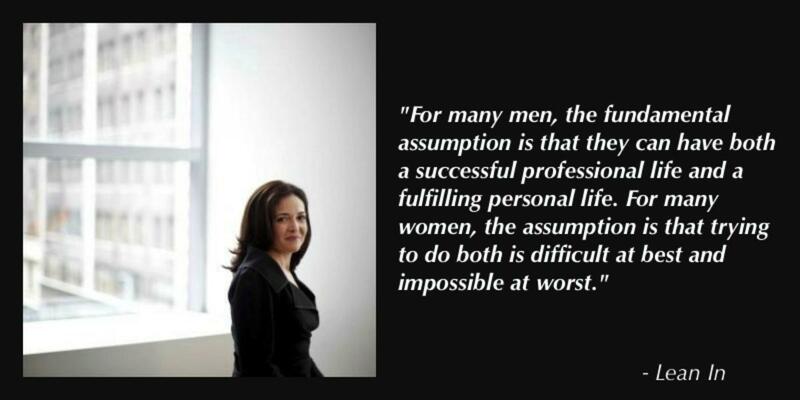 Until women are as ambitious as men, they're not gong to achieve as much as men. Most people assume that women are responsible for households and child care. Most couples operate that way - not all. That fundamental assumption holds women back. I have a five year-old son and a three year-old daughter. I want my son to have a choice to contribute fully in the workforce or at home. And I want my daughter to have the choice to not just succeed, but to be liked for her accomplishments. I have never worked for a woman, and I have never worked with a lot of women. I would be better at my job if I were technical. What I tell everyone, and I really do for myself is, I have a long-run dream, which is I want to work on stuff that I think matters. When you're more valuable, the people around you will do more to make it work. I feel really grateful to the people who encouraged me and helped me develop. Nobody can succeed on their own. I probably shouldn't admit this since I work in the tech industry, but I still prefer reading paper books. I really think we need more women to lean into their careers and to be really dedicated to staying in the work force. I'd like to see where boys and girls end up if they get equal encouragement - I think we might have some differences in how leadership is done.